Always bet on our team building! 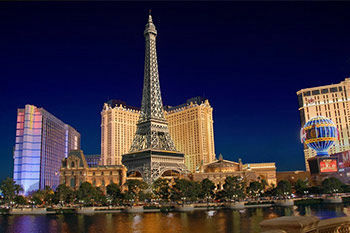 The world-famous strip is the home for some of the most famous casinos in the world. The area of the convention center has many hotels and conference facilities. Downtown has a variety of old-school casinos and meeting spaces. Suburbs of Las Vegas, Summerlin and Henderson are growing and have a variety of options to host events. 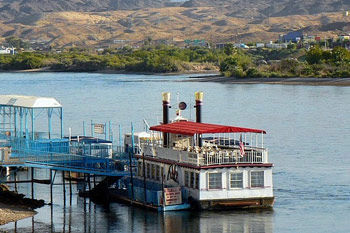 A little further away, Laughlin is a great place with some family friendly options for your events. Destination Team Building serves the entire Las Vegas area and would gladly put together a program for your group anywhere. Lake Mead has a nice backdrop to enjoy though most people wouldn't think of the area and water. As for Las Vegas, it was made for adult fun. 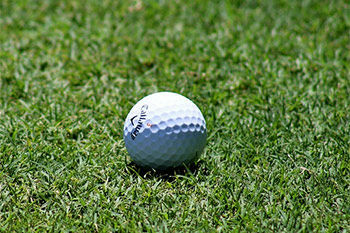 From the shows at the casinos and the gambling, to a variety of activities that can take place anywhere you like. 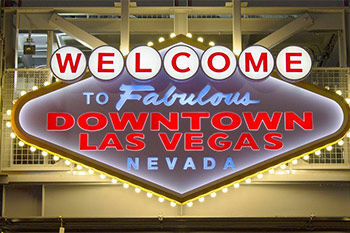 The weather is almost always permitting and scavenger hunts along the Strip can allow people to get to know the area. The Las Vegas Strip is known for being the place to go for meetings and incentives gatherings. It's the primary place that people want to go to be wowed and for employees to bask in their success. The casinos on the Strip and downtown are great places for entertainment and enjoyment. Whether it's the Treasure Island pirate show, gambling in one of the many poker rooms, or even watching the acts at Circus Circus, nothing is like entertainment in Sin City. And with the nearby areas including Lake Mead, Hoover Dam, Henderson, Summerlin and the Strip, there is a wide variety of options available. 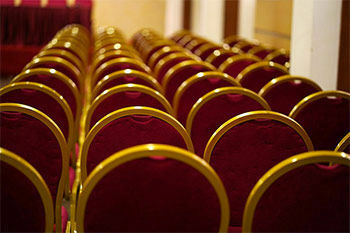 The many hotels have facilities to serve your needs. Whether it's for a banquet, a Las Vegas destination team building workshop or a scavenger hunt, most places specialize in serving your needs.